These are the real deal. Every saltwater fishermen should have these in their tackle box! AP Tackleworks creates quality fishing tackle in Victoria BC, Canada. 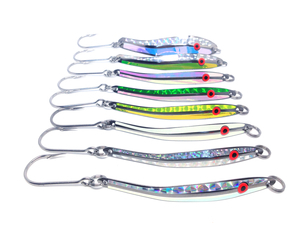 With a primary focus on trolling spoons to target Chinook Salmon, the AP Sandlance Spoon, AP Anchovy Spoon and AP Herring Spoon have proven effective for this species along with many others including Coho Salmon, Halibut, Lingcod, Rainbow Trout, Lake Trout and more. 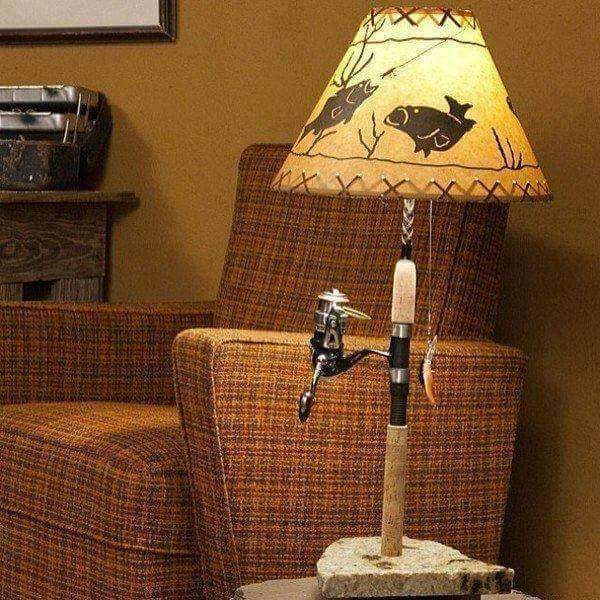 This one actually looks like it could help you catch fish. 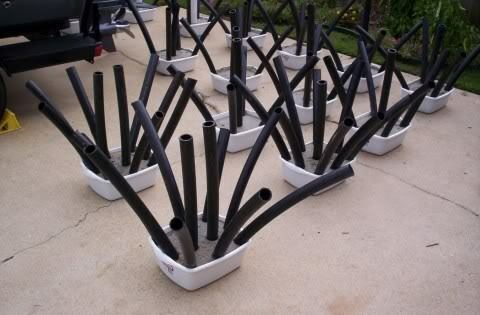 Use some PVC to create an artificial crappie bed, giving the fish the cover and security they want while at the same time ensuring that you know where the fish are and that your line will not get snagged when you are fishing. 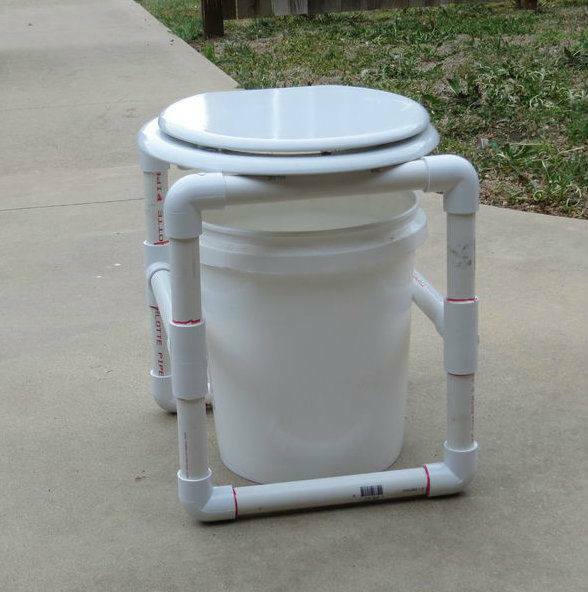 Homemade PVC Camp Potty That Disassembles For Storing - Can easily be stored with prepping supplies. I just wanted to take a moment to thank each reader who cares enough to interact. You make me feel like the hard work I put into this page matters.... it is important. 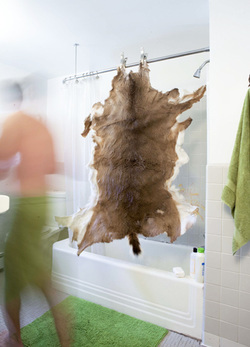 How to Tan a Deer Hide In Your Bathtub Article by Michael R. Shea. Start with a fresh skin. As soon as I peel the skin off a deer, I flesh it with a sharp knife and the dull edge of a large serving spoon. Draw the spoon laterally, across the spine, until the reddish meat is gone. Use the knife to scrape any hang-ups or if the hide is dry and the spoon’s not cutting it. Raid into the bucket or in the freezer bag and trust the critters will die a slow death. If I’m tanning right away, I spray the hair side. 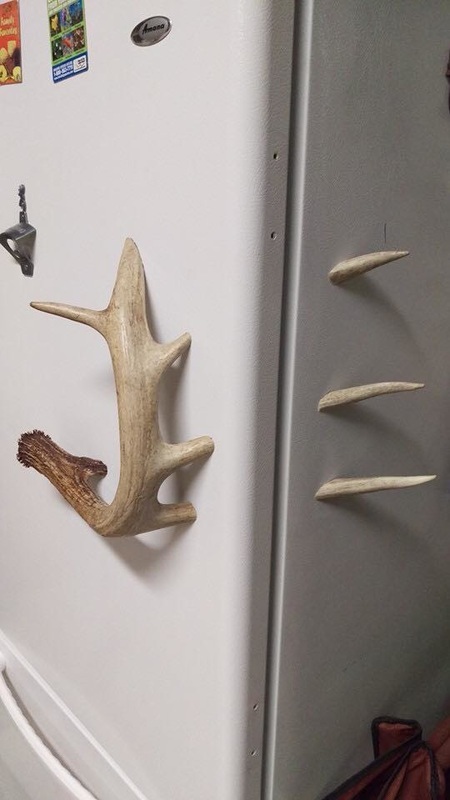 If the hide was in your freezer, let it thaw first. If the hide is coming out of salty storage instead, just scrape off the old salt—and salt it again. Rub it into every inch of skin. Fold the salted hide onto itself, flesh to flesh, and wait 24 hours. Then do it all over again. After 48 hours of salt rub, it’s time for a salt bath. Put a large plastic bin in the bathtub, fill it with hot water, and add a pound of salt per gallon of water. Soak the hide for 24 hours. Wash the flesh side with Dawn dish detergent, which I’ve found works best. Hanging the hide on a laundry rack and rinsing it off under the shower is the easiest way to do it. Let the hide dry on the rack. When it’s moist and still pliable, stand up a piece of plywood in the shower. Tack the hide—flesh-side up—to the plywood, stretching it out as much as possible. Prep your tanning agent. (Check that it can be used indoors.) I use Deer Hunter’s & Trapper’s Hide Tanning Formula ($15), which thankfully smells like hard apple cider. Apply the agent to the hide with a paintbrush. I do three coats, letting each one dry 24 hours. Your dry hide will be as stiff as the board it just came off. You can break it by hand by rolling and twisting it. You may lose some hair here, so take it easy. If you’re making a rug or wall piece, stiffness won’t hurt. Cut the wood into a tasteful fish shape or comfortable handle, and sand smooth any rough edges. Screw the bottle caps to the wooden handle. Job done: cost - scrap bits; time - ten minutes to half an hour depending on how fancy the handle is! Use parachute cord to make a duck-hunting lanyard for your waterfowl calls Article by M.D. Johnson and Julia Johnson. A good waterfowl call lanyard has a purpose above and beyond keeping calls handy and organized. It's insurance against damage and loss—deep water and swamp mud aren't friendly to $60 duck calls. You can make a strong and comfortable lanyard in about two hours out of 100 feet of 550 parachute cord for less than $10. Double the length of braid on itself. Pinch the first and last knots together so the initial loop that hung from the nail lies against the remaining core. Bind the two (loop and core) together with four to six additional square knots. Pull very tight. Snip one side of the loop where it emerges from the final knot and use that strand to bind the remaining four cords with a wrapped knot. Lastly, tie a slipknot on each of the four remaining tag ends; these are the droppers that will hold the calls. You can attach each duck call to one dropper with a slipknot around the groove under the band of the call. Heavy calls can be attached using two droppers. 1. Attach a small piece of tubing to the outlet on a 12-volt output pump [A]. 2. 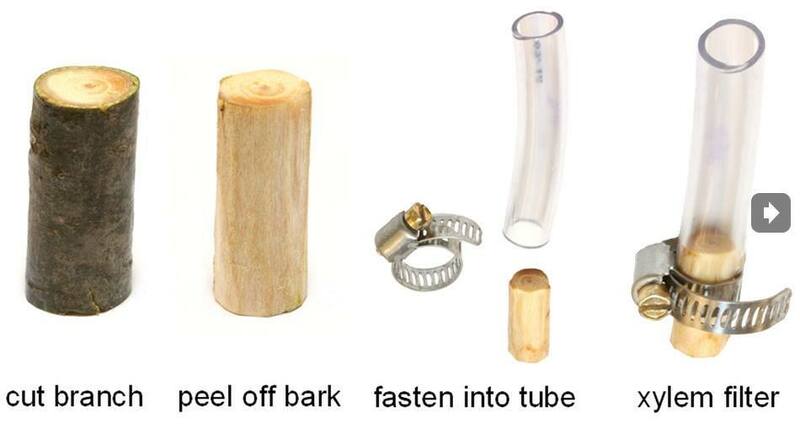 Add an elbow fitting to the tubing, and connect a length of hose [B]. Run the hose to another elbow fitting, and screw that to a piece of plastic pipe [C]. 3. Attach an elbow fitting to the other end of the pipe, and screw a showerhead [D] to it. 4. Wire the pump to a 12-volt car lighter plug [E], and drop the pump in a bucket of water. 5. For a freestanding shower that can be attached to a cooler, add two extra solid pipes with couplers in line with the other solid pipe. Wood ducks, Barrow's goldeneyes, common goldeneyes, hooded mergansers, common mergansers and buffleheads are all cavity nesting ducks. They build nests in abandoned woodpecker holes or natural tree cavities caused by disease, fire or lightning. 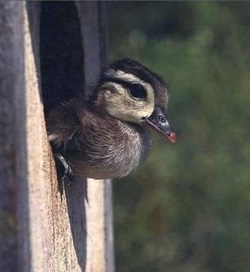 These ducks will also use a constructed nesting box. click here ... "build a nest box"
A couple of weeks ago I was checking out my friend, Michael Gracie's Blog and came across what must be the ultimate DIY fly-tying vice. When I say DIY I mean it. 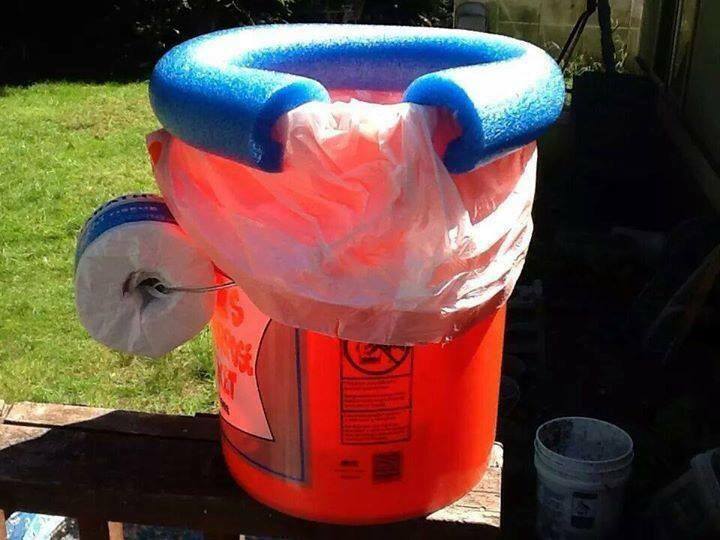 This sucker was built out of 4 parts from the local Home Depot and cost just $9.57. 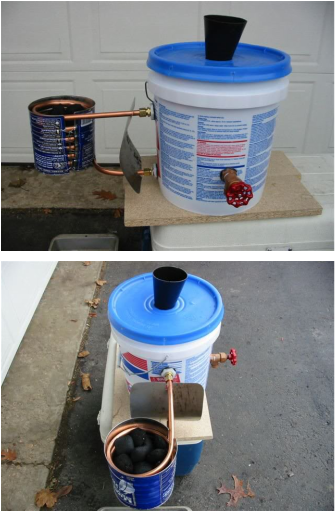 It is made from an old plastic five gallon bucket and some plumbing fittings. The heater coil is made from soft copper water pipe that I wound around small log and the enclosed in an old coffee can. The bottom of the can is cut out and replace with wire mesh to let air in and ashes out. because we always have a campfire going, we have a ready supply of hot coals. The funnel for adding additional water (or snow) is a long transmission fluid funnel so that the new cold water is added to the bottom of the bucket. The spigot is located just below center as the coldest water will be at the top and the hottest water at the top. The compression fittings allow the coal basket to be removed and placed inside the empty bucket for storage and transport. I find that the heat shield is not really necessary and I could trim a bit off the ends of the copper tubing to bring the coal basket closer to the bucket. I hang it from a lashed tripod but it also sits nicely on the edge of a picnic table. This device will boil water if it is used in the summer time. 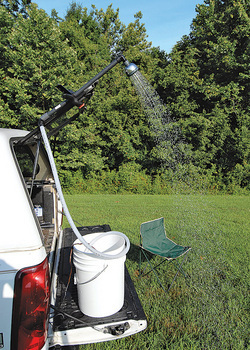 Adding a section of hose and a shower head also makes for a portable camp shower but you would need to hang it higher. Make a salt or mineral lick formula. Combine one part dicalcium phosphate with one part stock salt and two parts trace mineral salt. These can all be found at a livestock feed store. You can also add sugar (as much as you want) to make this more attractive to deer. Dig out your salt lick. Deer like to lick the minerals out of the soil, so break through the sod and dig down about 6 inches to loose soil. Make a hole about three feet across. Pour the minerals in and mix lightly with the soil. Replenish and refill about every six months as the deer will eat the minerals and the soil. You can also use a salt block available for livestock. If this is "planted" in the ground, it will be more attractive to the deer. Trout fishing is a serious endeavor for many anglers, who devote long hours to preparation and fishing. 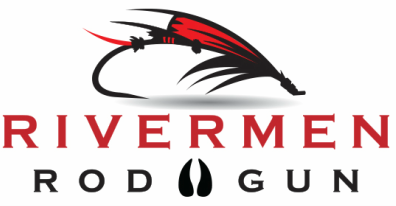 A variety of lures and baits are used by anglers when fishing for trout, including night crawlers, corn, crickets, in-line spinners, flies and prepared dough baits. 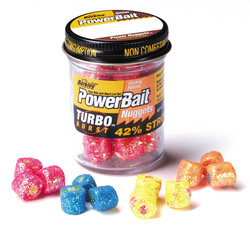 Many anglers like dough baits; one particularly effective product named Power Bait that is marketed by Berkley features strong scent attractors. Making your own power bait at home is a simple process. 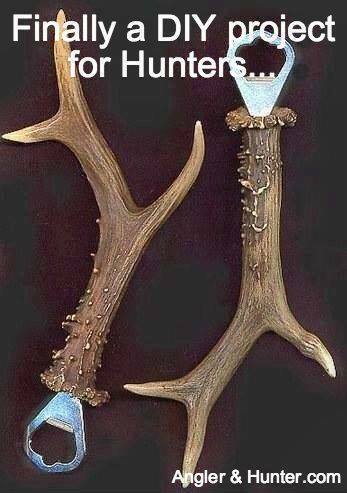 How to butcher your deer at home. Do it Yourself Varmit Decoy. 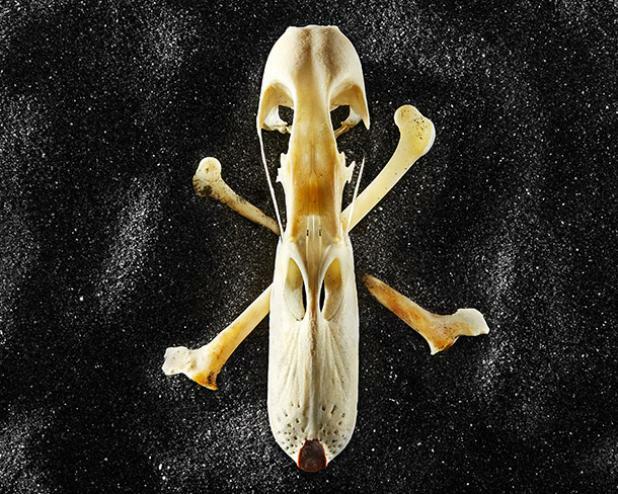 Got a great DIY hunting or fishing project? Send us an email at darrin(@)noteable.net. Submit your DIY hunting or fishing project here.